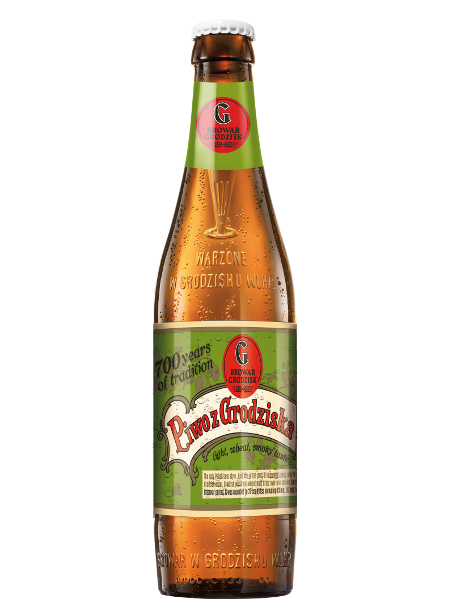 Piwo z Grodziska (pronounced “Peevo zGrogeeska”) is the original Polish Gratzer style beer brewed according to the original recipe in the 700 year old tradition. Just like in the past, it is brewed only in Grodzisk Wielkopolski, using only the finest local ingredients. The unique flavor is attributed to the local water source. Wheat malt – placed in meshes and slowly dried over oak tree smoke. Grodzisk yeast is the secret ingredient! For years, brewers cultivated the strain of yeast used at the fermentation stage. 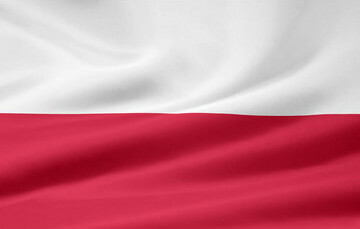 Polish hops – The aromatic variety of Lublin hops is an ideal match for the smoked malt.